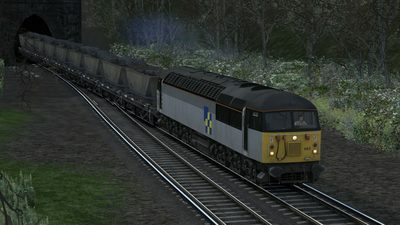 Drive a Class 56 from Mountfield Exchange Sidings to Tonbridge with a loaded Gypsum train in 1991. 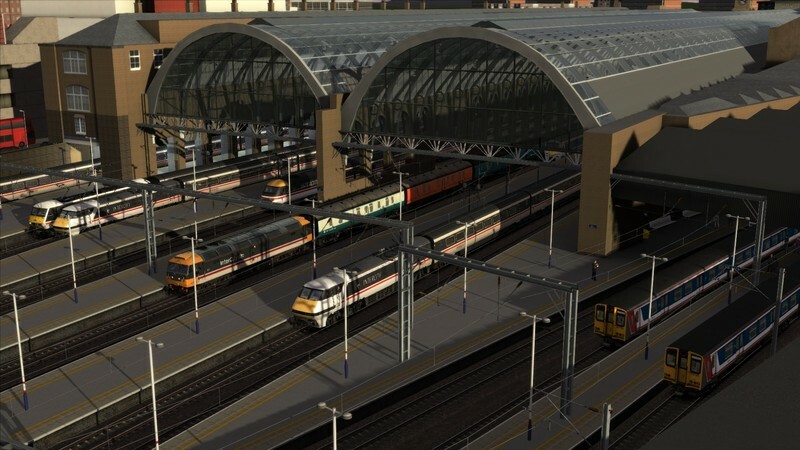 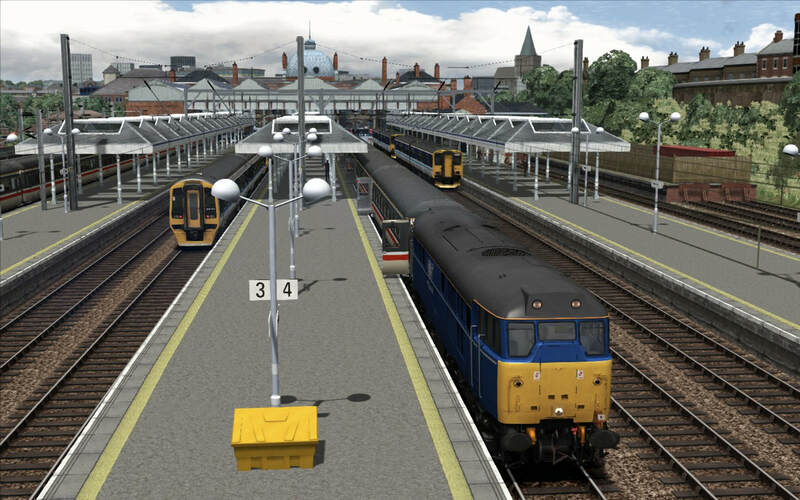 UPDATE RELEASED 28/07/18 to fix the RWP. Drive 90024 from London Kings Cross to Peterborough on train 1D23, the 17:03 departure to Leeds. 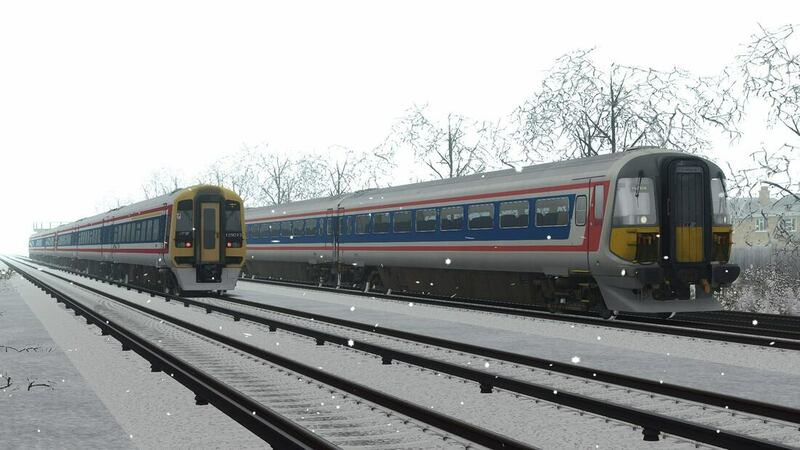 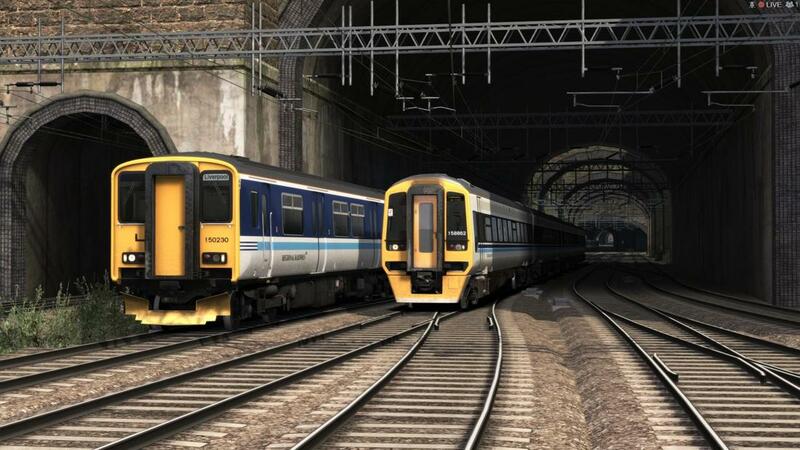 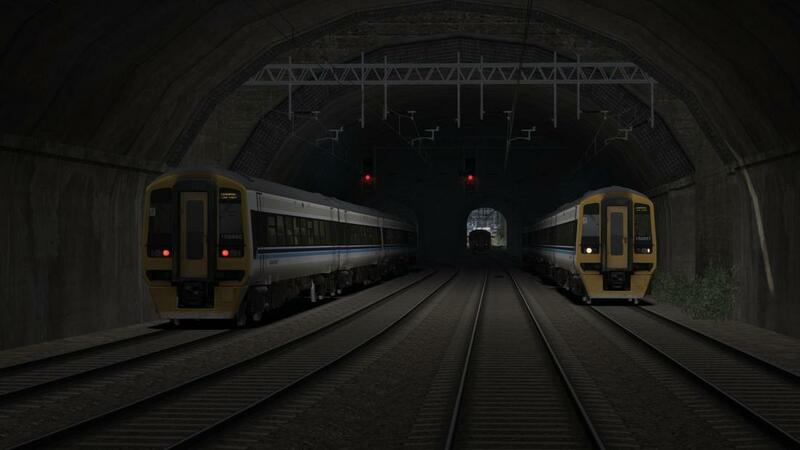 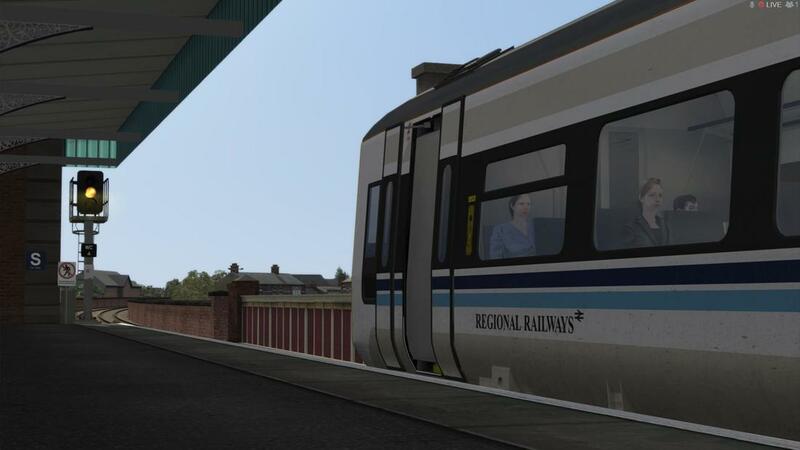 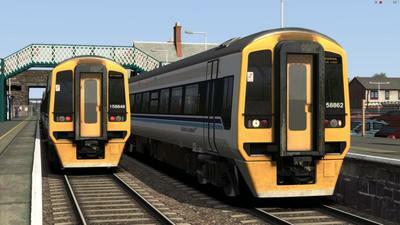 The Class 90 is substituting due to unavailability of Class 91's. 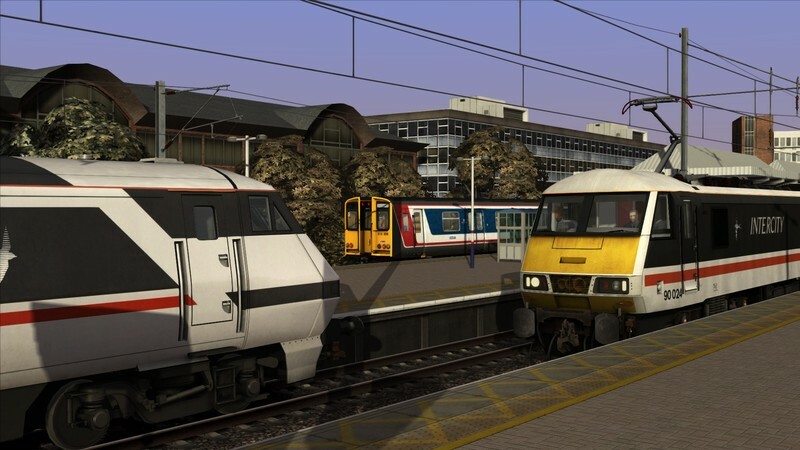 Spend an hour of your lunch break trainspotting at Woking Station. 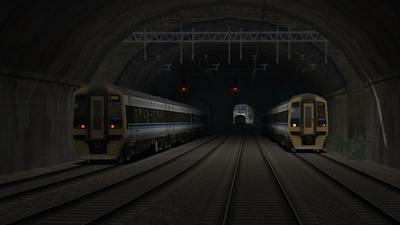 Time - 12:00-13:00. Year - 1994. 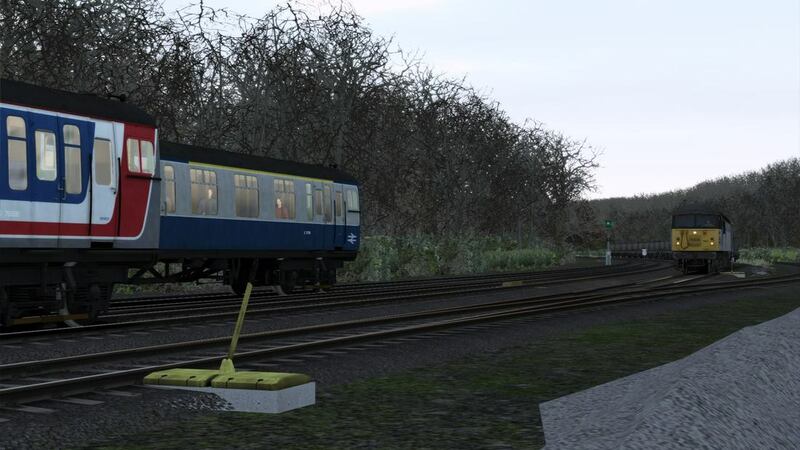 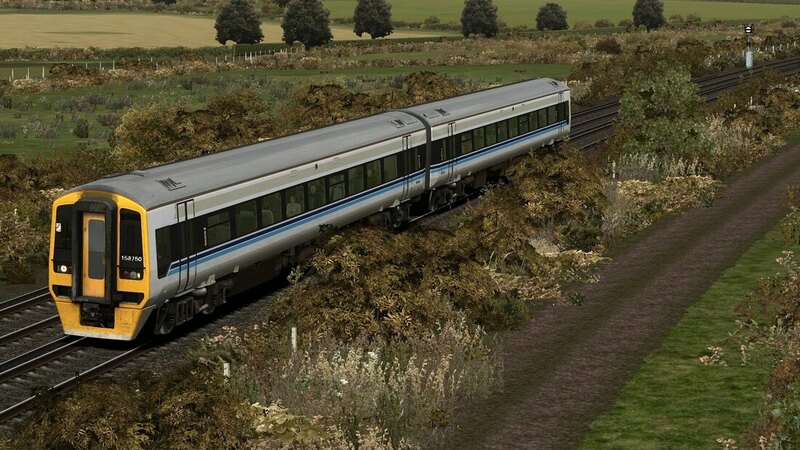 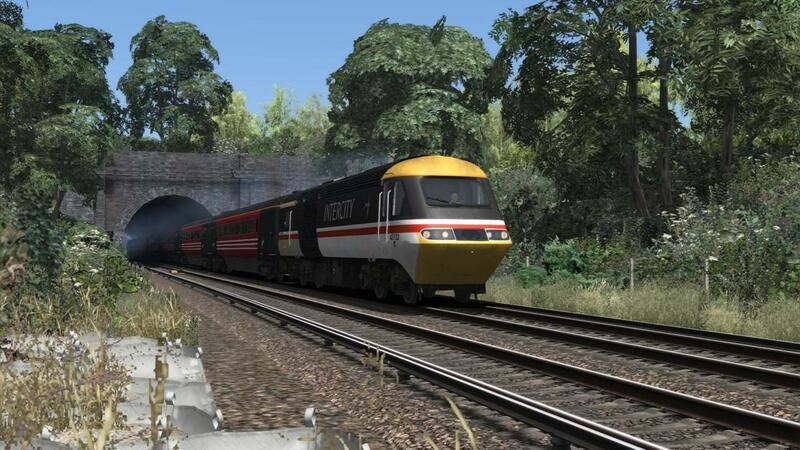 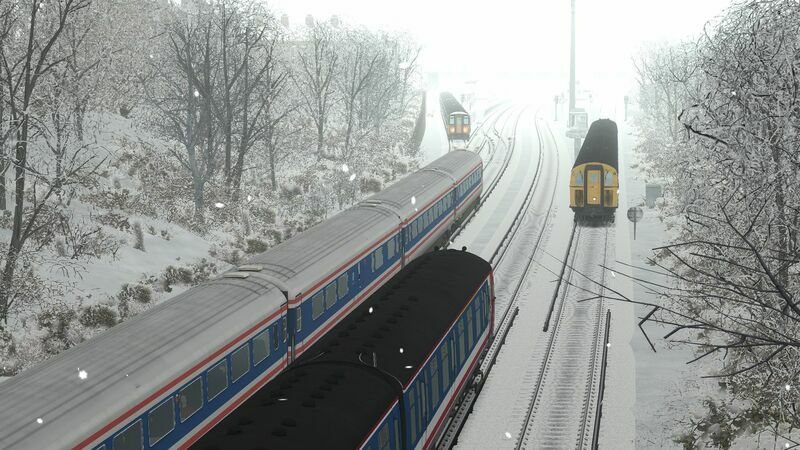 NOTE: This is a static trainspotting scenario,you don't drive a train. 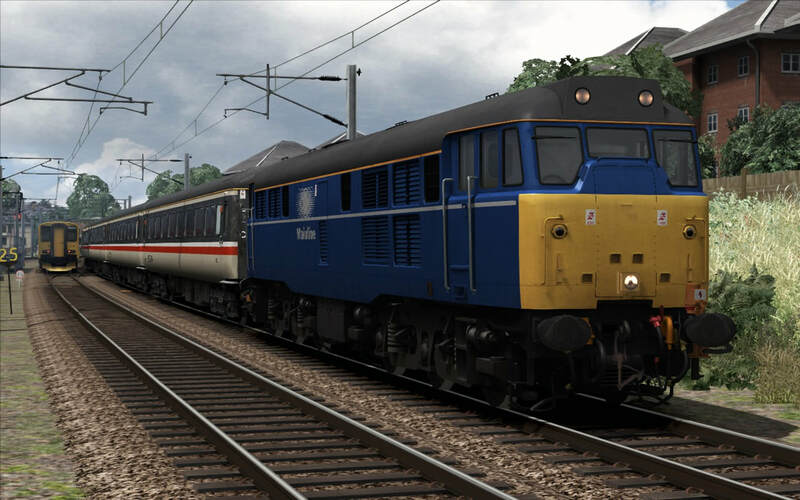 ​Drive 31407 from Norwich to Great Yarmouth with a summer Saturday special service to increase capacity for holiday makers. 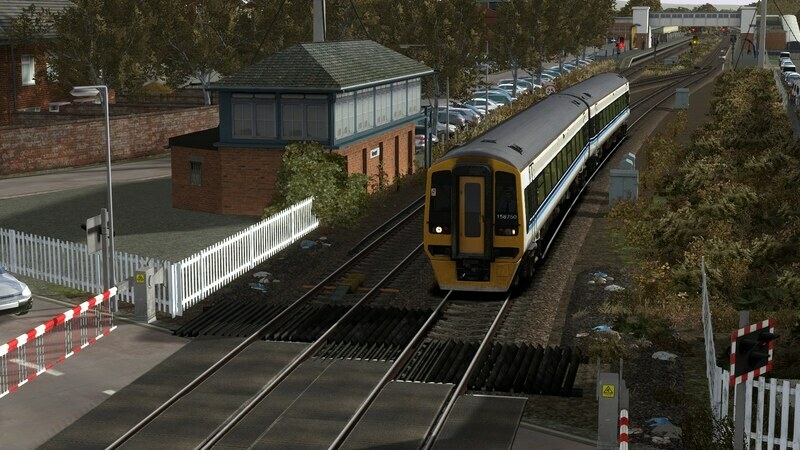 Drive a pair of Class 158's on 1M49 11:50 Norwich-Liverpool in the summer of 1997 between Manchester Piccadilly and Liverpool Lime St.
Drive 142 047 from Manchester Oxford Road to Warrington Central on 5F42 before returning in service as 2H42 06:13 Warrington Central-Manchester Oxford Road calling at all stations. 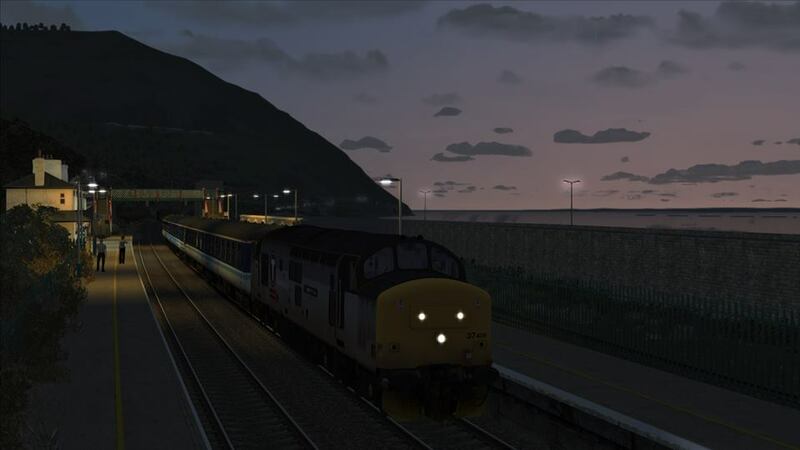 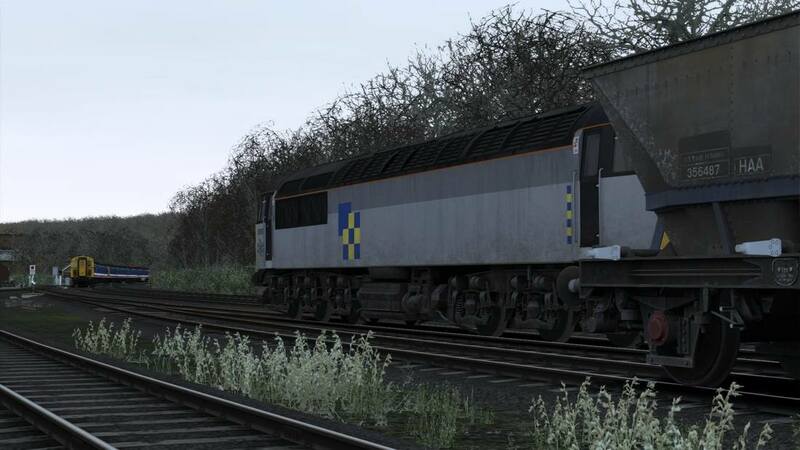 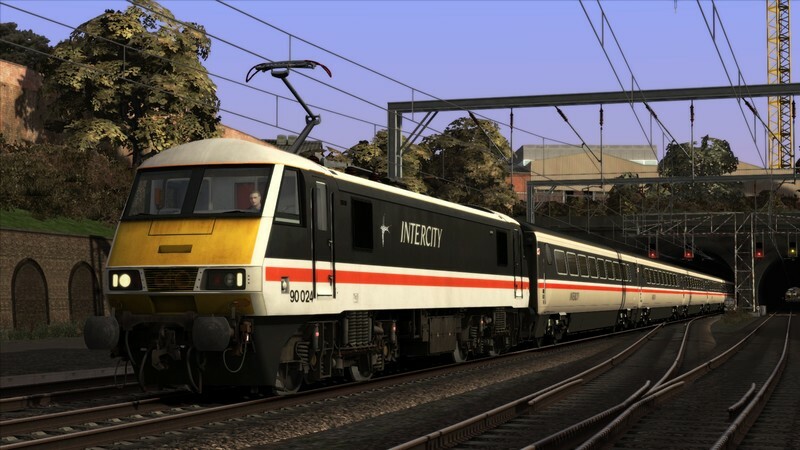 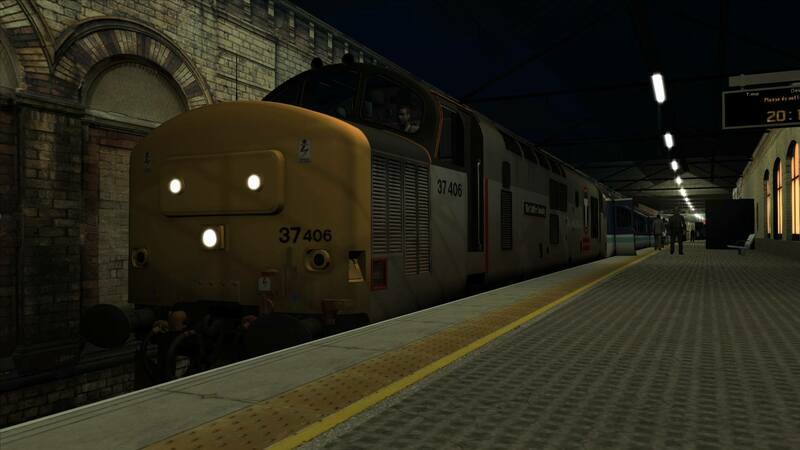 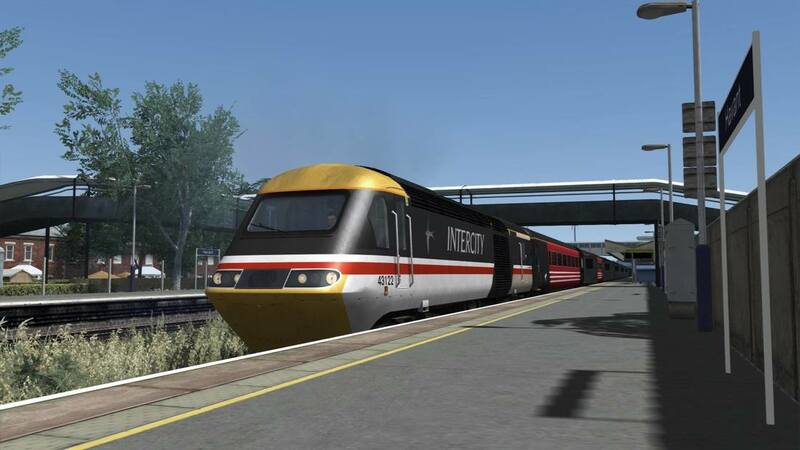 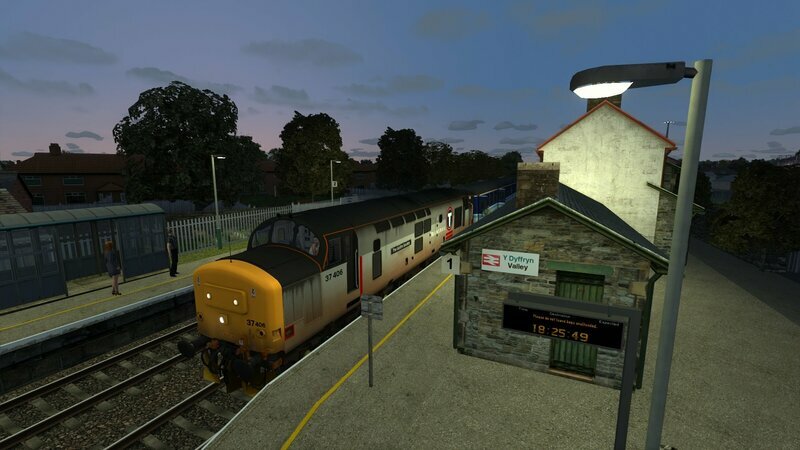 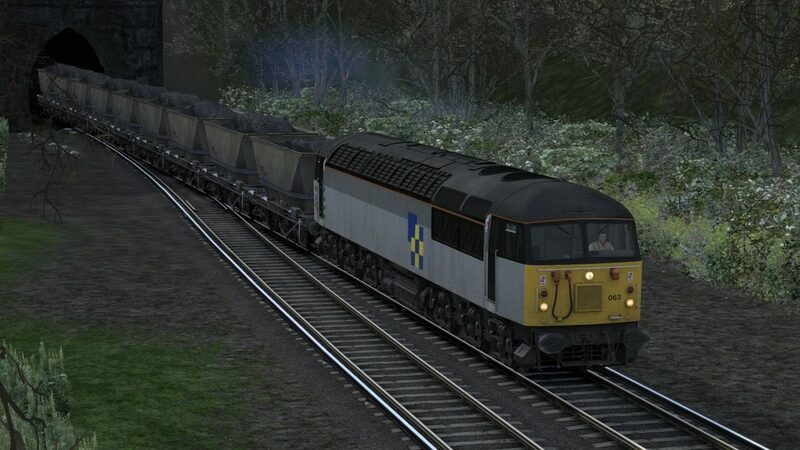 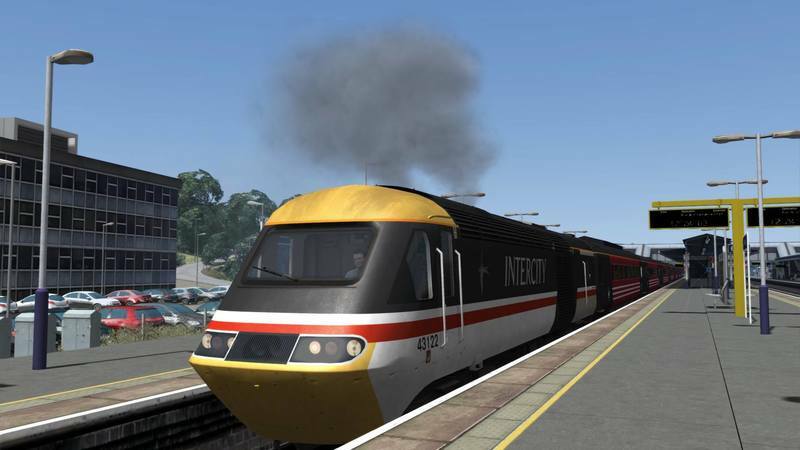 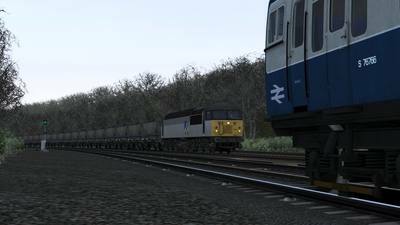 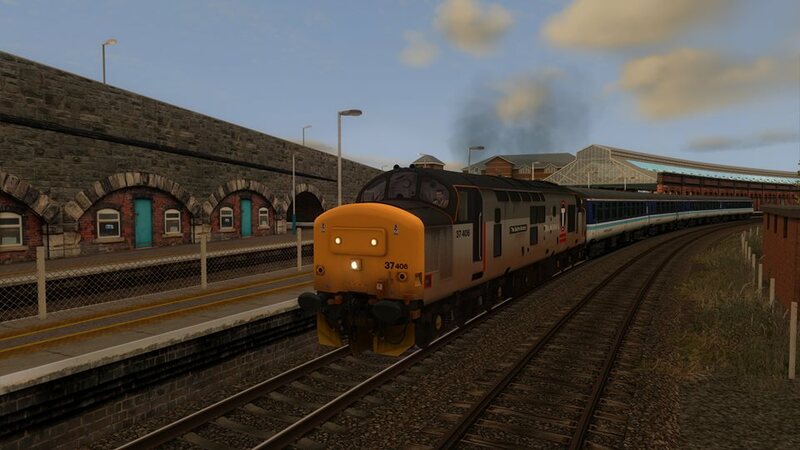 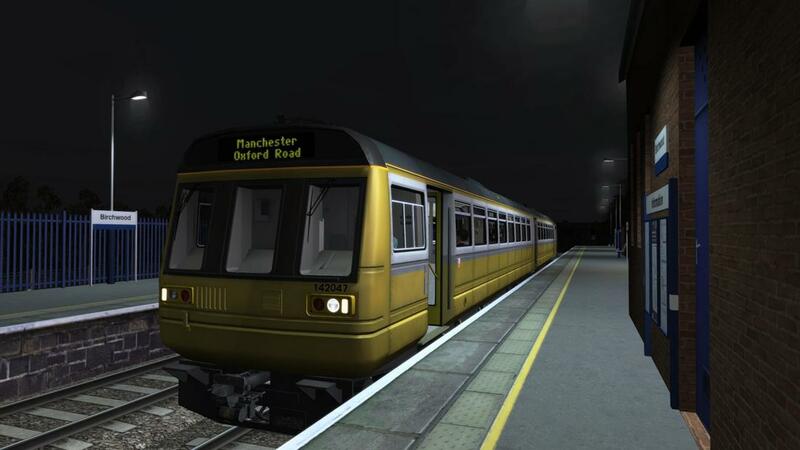 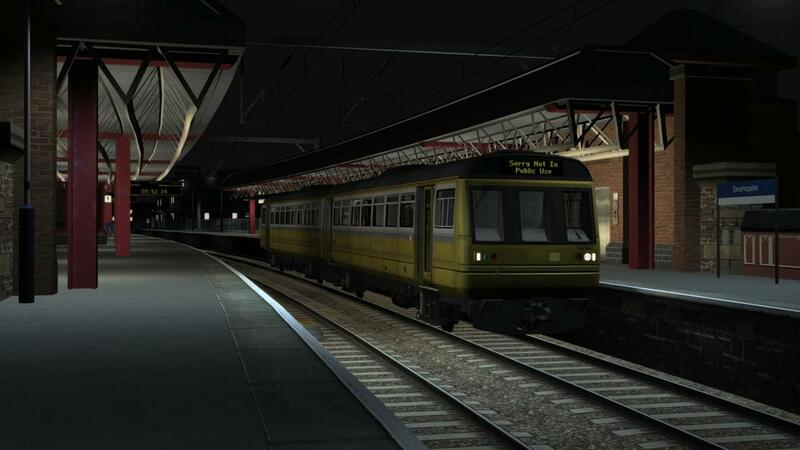 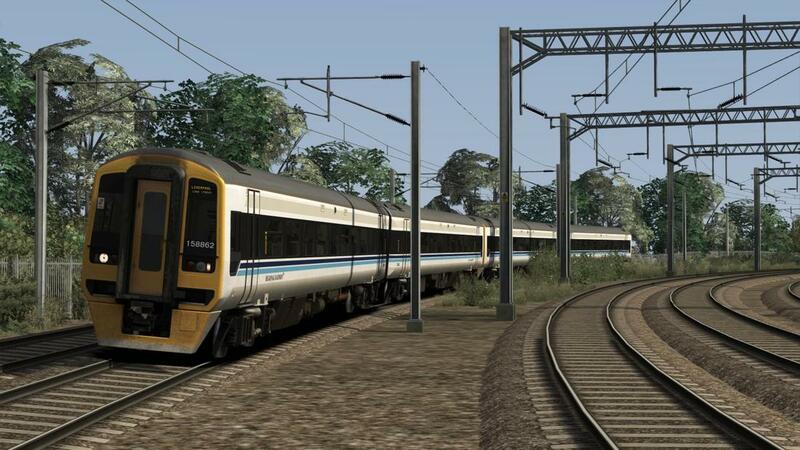 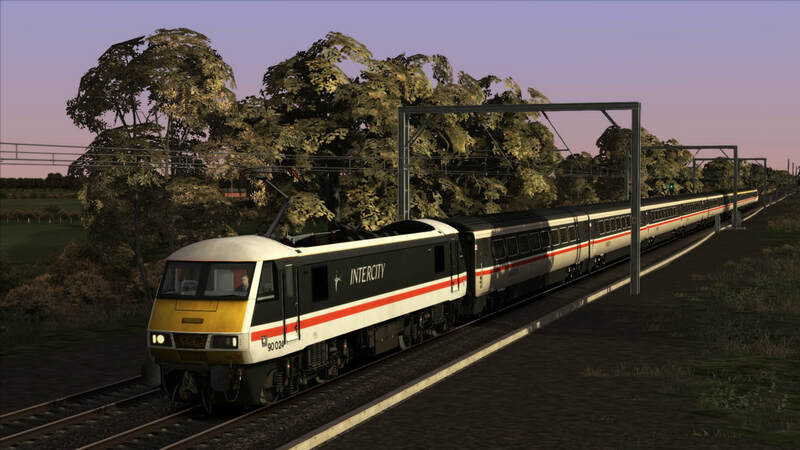 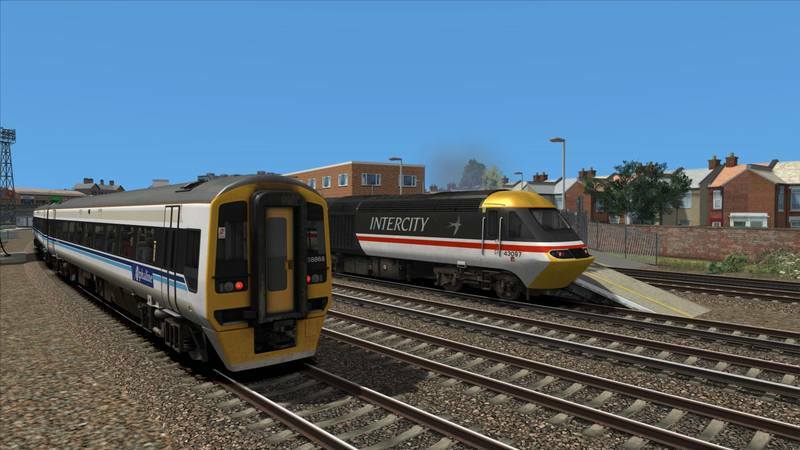 ​Good evening driver,tonight you are in charge of 37406 working 1G79 18:18 Holyhead-Birmingham International. 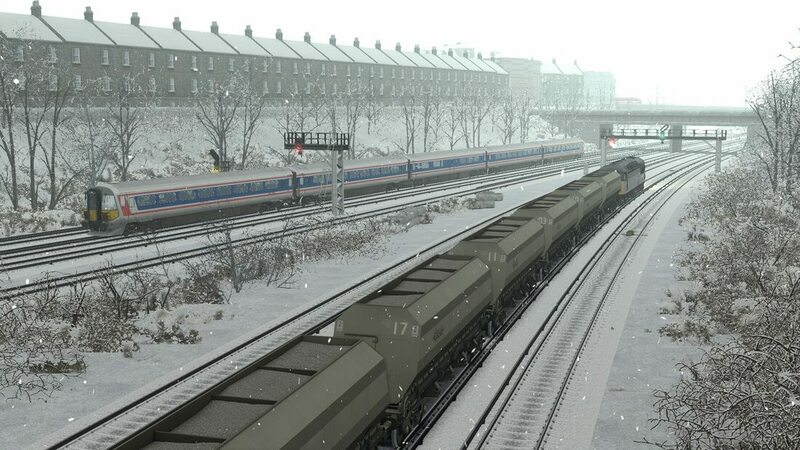 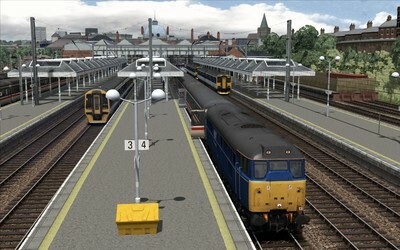 You will drive this service as far as Crewe where a relief driver will continue down to Birmingham. 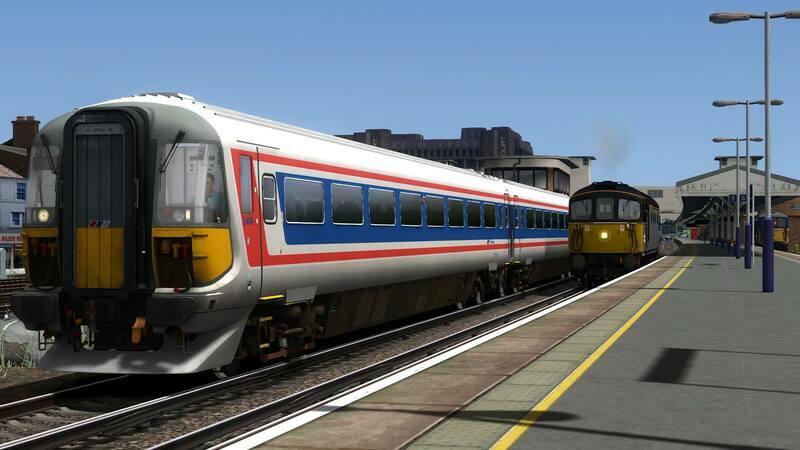 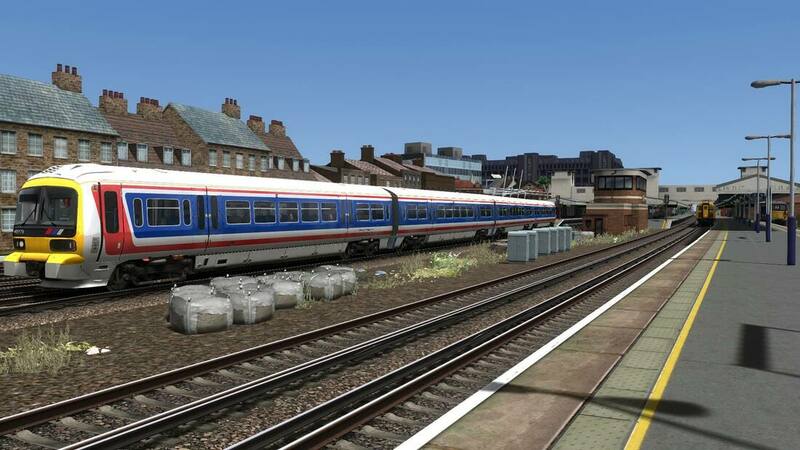 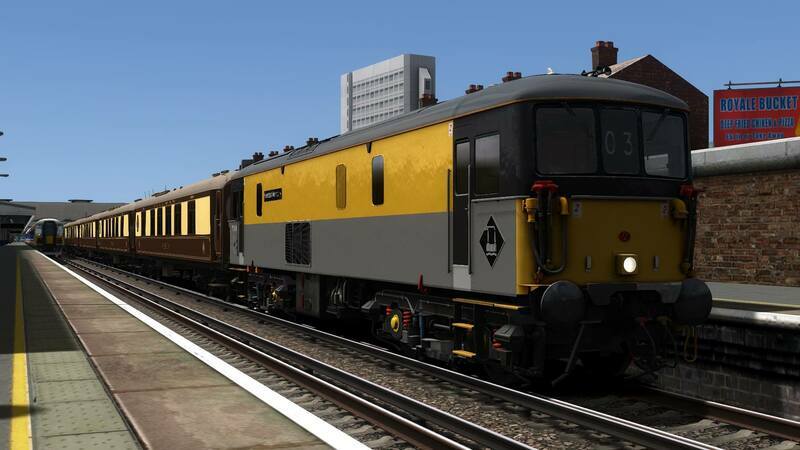 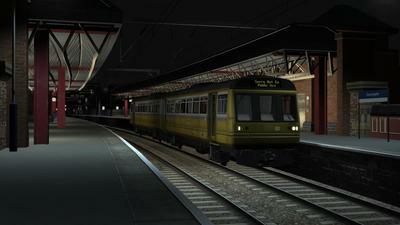 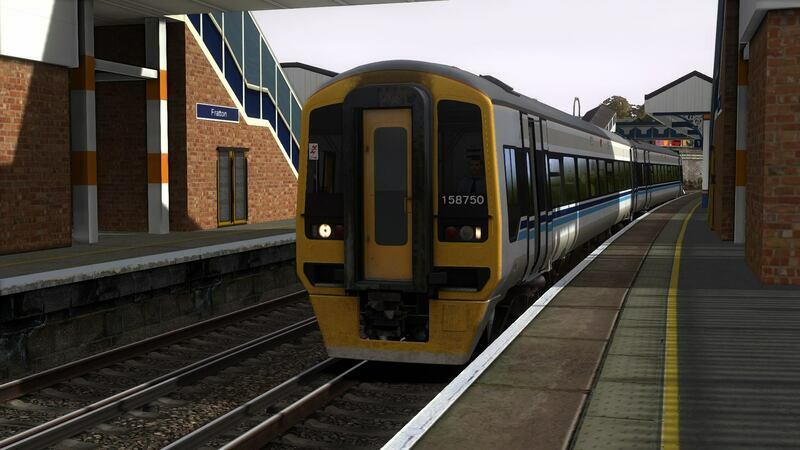 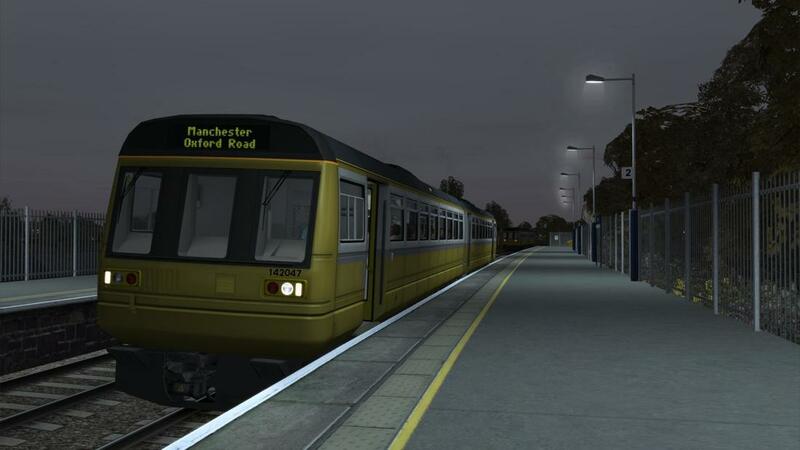 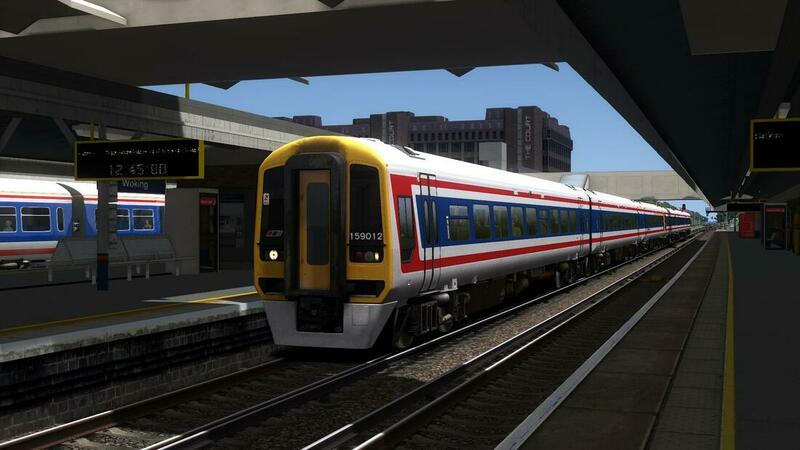 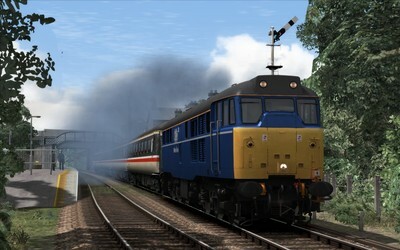 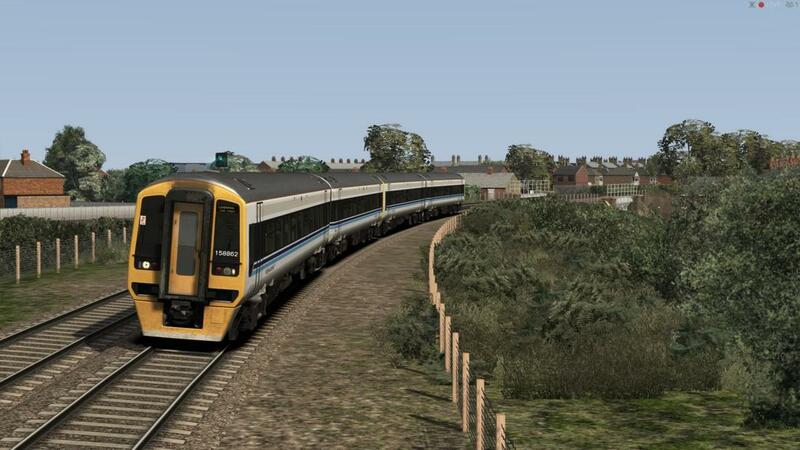 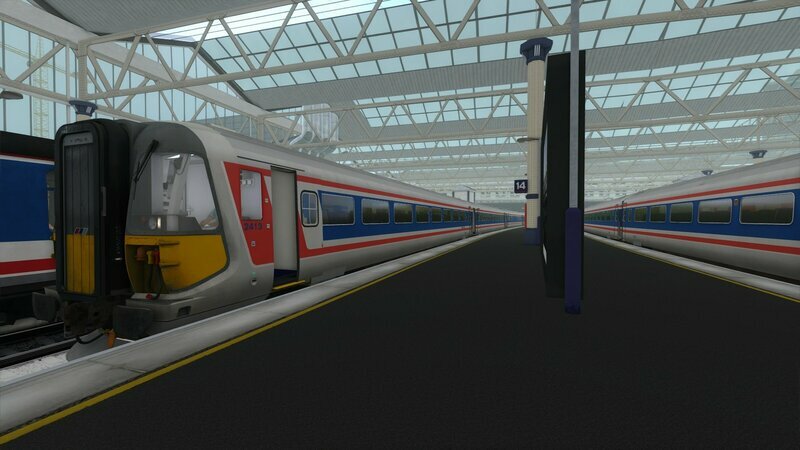 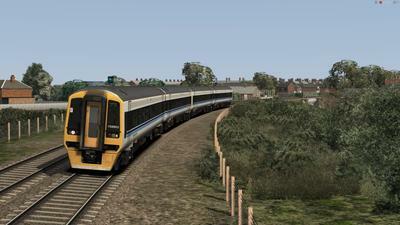 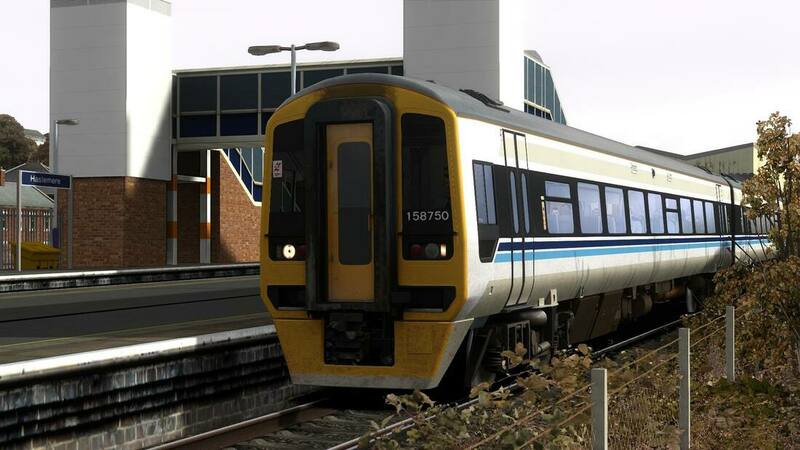 ​Drive 158750 on 1M32, the 1440 Portsmouth & Southsea - Blackpool North Virgin CrossCountry service. 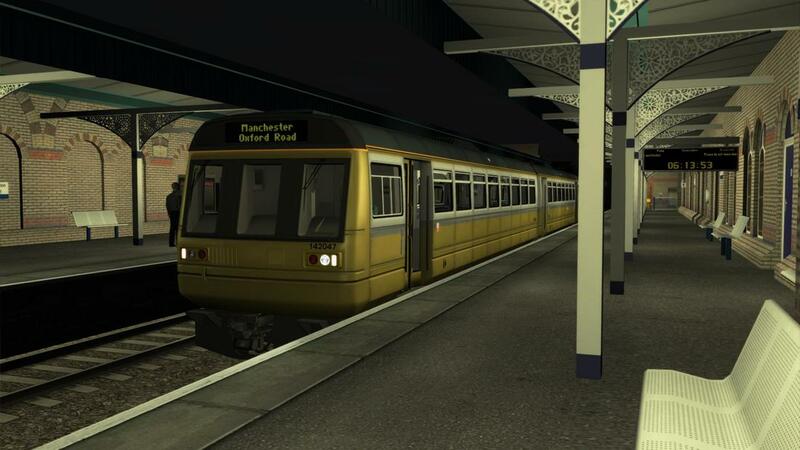 Date - 10/10/1998. 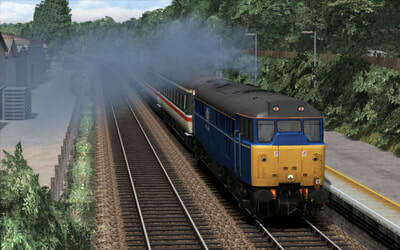 Drive 43122 and 43097 on 1O71, the 0736 Blackpool North - Portsmouth Harbour Virgin Cross Country service from Guildford to Portsmouth Harbour.